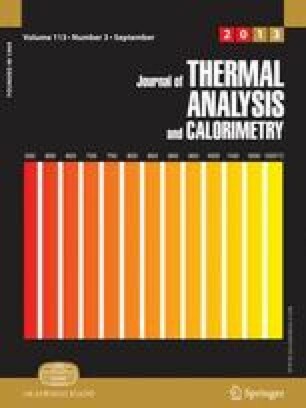 This study aims to examine the oxidation resistance and kinetics of Cr, Mo, and V containing tool steel (Calmax) when exposed in CO2 high temperature environment by thermogravimetric measurements, X-ray diffraction analysis, and microscopic observation. The tool steel samples begin to oxidize at 480 °C while over 600 °C, the oxidation rate increases significantly. Finally, at 900 °C, the oxidation rate is significantly high. The activation energy of the oxidation was calculated as 160.1 kJ mol−1. Microscopically, the thickness of the scale was found to increase with the exposure temperature, and the as formed scales consisted of two distinguishable oxide layers.